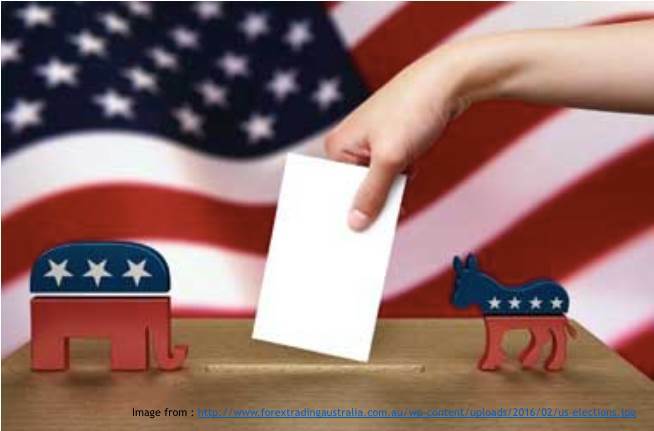 The 2016 US Elections: Change at Last? On the eve of the 2016 US elections, will it be “change maker” Hillary Clinton or “believe me” Donald Trump? Will Hillary bring real change at last to the lives of working class Americans? Or will billionaire Trump “fix” a “rigged” political system and all the ills afflicting the USA? Has the “Bern” factor moved the Democratic Party too far to the left? Having captured the reigns of an establishment party and its core voters does outsider, property mogul Donald Trump’s nomination spell the end of the Republican Party, as Trump assaults its traditional values? How will either candidate engage with the rest of the world? This roundtable, featuring expert commentators, will examine these questions and more through short presentations and engagement with the audience. Come armed with your questions, thoughts and arguments. Join us for what will no doubt be an interesting and lively evening of discussions and networking! Moderator: Robin Ramcharan, Asia Centre. 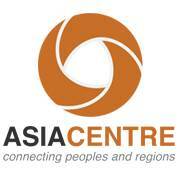 This event is organised in partnership with Asian American Journalists Association (AAJA).